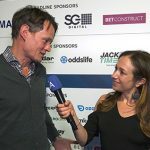 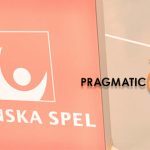 Malta, 25 April 2018: Multi-award-winning casino games developer Pragmatic Play has taken its content live with leading online operator Mr Green. 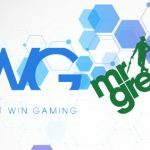 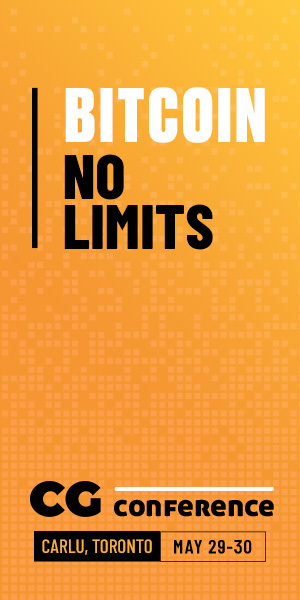 Building on its reach with another significant operator integration, Pragmatic Play games including Wolf Gold, Diamond Strike, Gold Rush, Hot Safari and more are now available to Mr Green’s casino players. 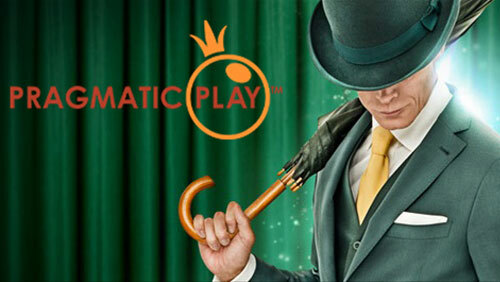 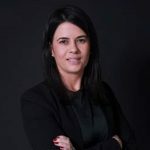 Melissa Summerfield, Chief Commercial Officer at Pragmatic Play, said: “We are delighted to take our growing portfolio of casino games live with Mr Green, an operator that shares our passion for bringing players an online casino experience dedicated to quality and innovation. 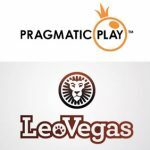 Releasing two games a month, Pragmatic Play provides its partners with a catalogue of more than 80 premium video slots, which now feature on many of the world’s leading casino brands. 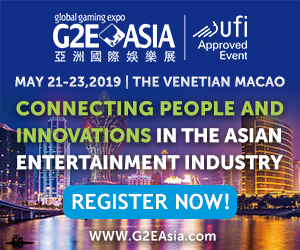 The provider recently expanded its expertise into new verticals, announcing seven new scratchcards based on a selection of its popular video slots and debuting a ground-breaking, mobile-first bingo product.